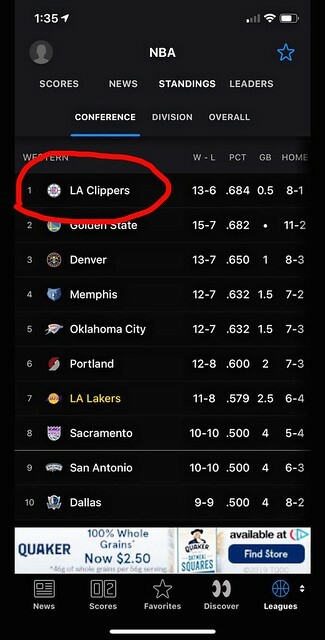 Chris from A2Sources and I try to figure out how the Clippers of all teams hang high in the west. Is the east really back? What the heck is wrong with the Packers for the last 10 years? We all know the bulls need to lose to win, right?